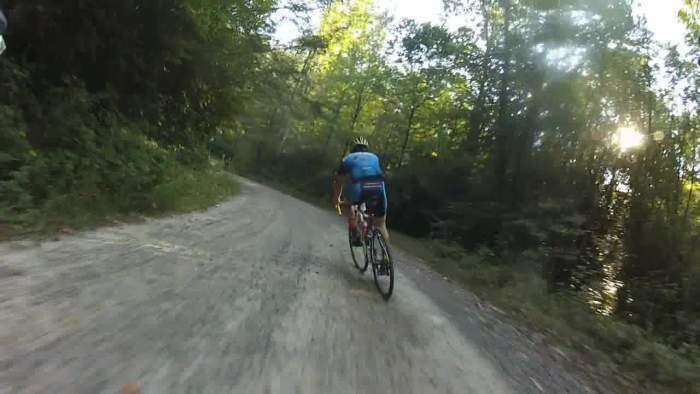 There are riding techniques associated with gravel roads, that will differ from what you may be used to, especially if you’ve spent hours of your life astride a road bike. 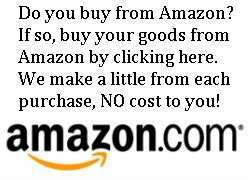 If you missed the 1980’s musical reference there, take this simple advice. Keep a relaxed grip on the handlebars, preferably with hands securely wrapped around the bar top, or in the drops. Keep elbows bent and relaxed. JOM extremely relaxed at 2011 Rouge Roubaix. The bar top position is a favorite of mine. With just the right amount of grip, the front of the bike can freely float and track across a gravel road, maintaining all important forward motion. 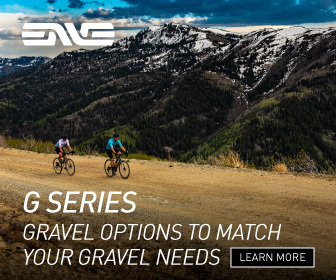 Some people are advocates of aero bars and such for the longer gravel races. 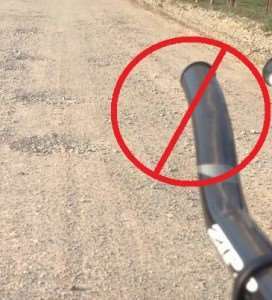 In my opinion, aero bars have no place on gravel roads, regardless if you’re riding solo or with others. 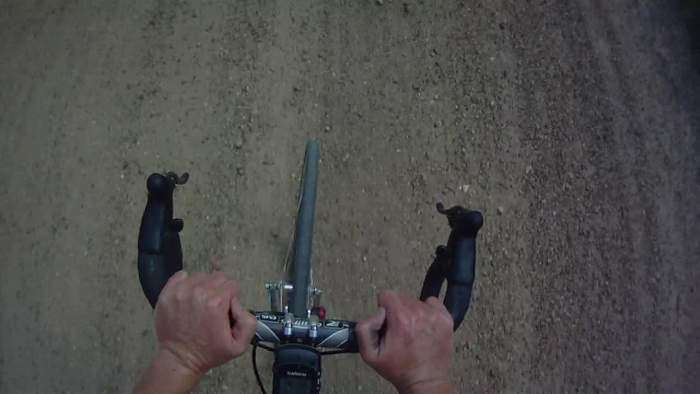 Sure, the additional hand positions are nice, but the lack of control, especially when you’re tucked on the bars and away from the brakes, is less than optimal on a gravel road. 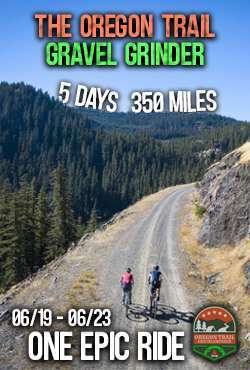 Additionally, it just looks silly on a gravel bike! Don’t make the mistake of turning your handlebar sharply entering turns. This can cause the front wheel to slide and lose traction. Shift your weight, turn your hips into the direction you want to go, and gently lean. If the road allows it, take a wide berth leading into the corner, ride through the apex (or close to it), and exit in the same manner to which you entered. This is the preferred line. Remember – Riding the apex ISN’T always the safest or best technique. Often, the insides of corners are heavily rutted, and there is always vehicular traffic to consider. Never ride the apex of a blind corner. Safety first! How NOT to do it. Rear wheel is sliding out. 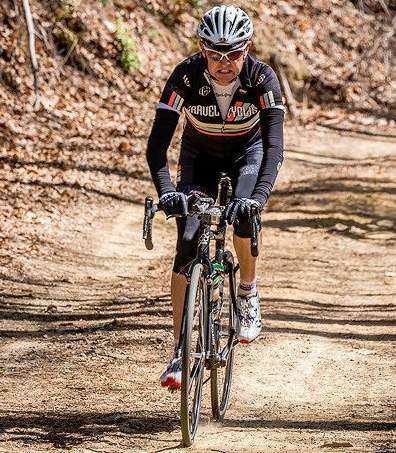 JOM suffering like a maggot on a 15% grade at the 2015 Darby Roubaix. Remaining seated in the saddle keeps your weight centered over the bike, which is essential for maintaining traction for the rear wheel. This is particularly important when climbing on loose surfaces. Avoid braking, allow the bike to float over the rough stuff. While counter-intuitive, this is even more important while taking a corner. Braking over the rough stuff causes the bike to skip off the ground and lose traction. If you must touch the brakes, gently feather the rear brake only. Generally, I like to turn a slower cadence over really bad roads. Maintaining a higher speed is always desirable, while the slower cadence helps with “floating” over the worst of it. Note how European road professionals tackle the cobbles of Paris Roubaix. How NOT to ride the loose stuff. Death grip on the handlebars and overgeared. Riding through really loose stuff, including sand, is best handled with a smaller gear and higher cadence. Momentum is key. Keep turning the pedals fast and avoid getting bogged down. Keeping loose and relaxed is doubly important here. Allow the bike to float, do not fight the handlebars. In the USA, ride towards the right side of the road. In Australia, ride towards the left side of the road. In other words, just because dirt and gravel roads are often devoid of traffic, doesn’t mean you should wander all over the road. Stick to the side of the road appropriate with the country you’re riding in. 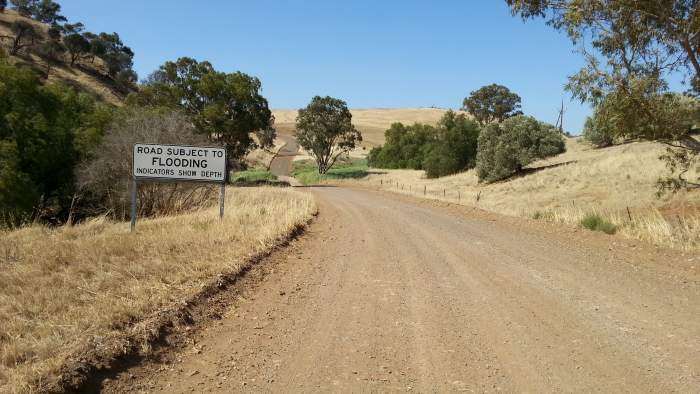 Gravel cycling near Adelaide, South Australia. LEFT side of the road. In particular, this is most important while ascending. A vehicle cannot see over or through a hill, and they cannot see you until they crest the hill, at which point it may be too late. Rule of thumb, safety first! Are wider bars better? My shoulder to shoulder width is 41cm but I’m riding 44cm flared db. My local bike shop measured me up for a fit, and told me I have to change the bars over. Hi there… one thing I am not qualified to comment on is handlebar sizing. I have no idea my wide my shoulder to shoulder measurement is. However, I suggest you ask to borrow a bike from the shop with the bars they suggest. 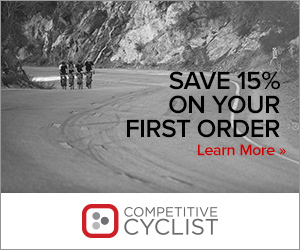 Do a short ride and see how it feels – if it feels good, make the change. However, if your current bar feels best, stick with that. For the record, I run narrow bars – either a 40cm centre to centre or 42cm centre to centre – no flaring, standard type road bars. On paper my shoulders measure out to a 44cm bar. On one of my bikes I am running a Nitto Noodle bar that is 48cm wide – I LOVE IT. On another bike I swapped in a pair of 46cm 12degree sweep bars from a Haanjo and those are great as well. I would stay wide if that is what you like. I was on 40cm bars 2 years ago, my fitter hated that, so we went 44, which was too big a jump at first so I eased into a 42, but now 46/48 is great for me. Bars are cheap overall, width, reach and drop all factor in. I also have a beginning season stem that is 90mm/17degree rise for the less flexible time of year and then move to a 100/6 stem as my core gets stronger and my back gets more flexible. Stems are also pretty cheap and even easier to swap, lot of factors in fit. I like the added width for extra hand positions, more open chest, less able to lean on my hands, bikepacking bar bag fits between the 48cm nicely and added stability on gravel. Many people use TT bars for grinding gravel, and they’re nearly a staple piece of the bikepacking diet. The fact that it “looks silly” is a funny thing to mention for support of not using them. Look at the rest of the entire bike scene, it all looks silly. Further, controlling a bike in the position of using TT bars isn’t any more difficult on a gravel road than on pavement, in fact some might argue it’s easier due to the forgiving nature of gravel vs twitchy nature of asphalt. Not to mention it’s a more relaxed position and can conserve energy, which in the long run does more for bike handling than anything. A fatigued rider in the drops is more dangerous than a fresh rider in TT bars. Just my .02 though, to each their own for bike setup. I’d concur about the fatigue. In DK200, towards the end my arms became so tired and rubbery that my bike handling and safety was definitely compromised. I had to remove myself from groups at times because I wasn’t confident that I was not a danger to others. The ability to rest my arms on aero-bars over some of the smooth sections (and there are a lot of smooth sections in DK200) would have left my arms much fresher for those sections when I really needed to have good control. I’m definitely considering bars for next year. I’ll at least work harder on upper body endurance in training. I agree with JOM, they do look ‘silly’. But, that is not why I choose not to use them. 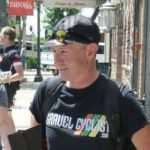 Ctrain mentions that a fatigued rider in the drops is more dangerous than a fresh rider on TT bars. Being in TT bars for a race (like the DK200) will not make use ‘less fatigued’, you’ll just go faster at the same power output. Insert the quote credited to LaMond here. So I don’t think TT ends are a consideration for less fatigue for most, but for greater speed at the same output. I choose not to use them because a rider is not on a less forgiving surface in gravel. 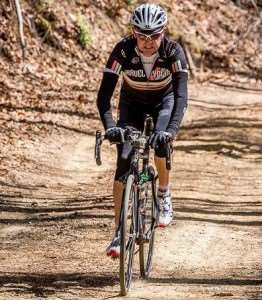 Riding my TT bike on a smooth road is very different, easier, than the bumpy, sandy, rocky gravel surfaces. For me, I figure I personally am less likely to be looking as far ahead for the best line when in the TT position. (Keeping my head up too long in the TT position is literally, a pain in the neck.) Due to that, I feel, for me, I am increasing the chances of hitting a bad line and putting myself in a bad position. My solution is for longer gravel events I raise my bars on the stem slightly to a less aggressive position/setup. This enables me to stay in the drops for much longer periods than I would in say, my aggressive road bike position. The TT position would admittedly be slightly better, but I’m in a position I’m more comfortable navigating the gravel path ahead of me through the race. So, I’ve tossed in my $0.02 and stepped off the soapbox. I would consider using a short pair of TT bars, such as the mini clip-ons by Vision, but I have so much camera crap on my handlebars, there simply isn’t any room!